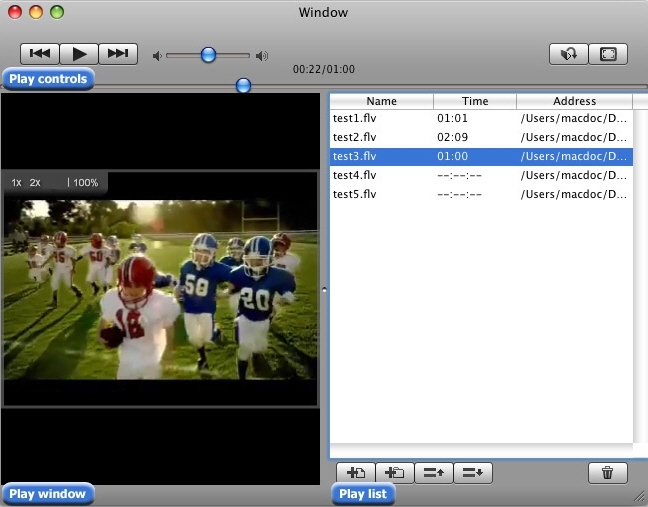 As an excellent Flash video player Sothink Free FLV Player for Mac is small sized and completely free for users to play flv video files on Mac OS. It supports to play all video files with an FLV extension (*.flv) including those encoded by different codecs like Screen Video Sorenson H. 263 and H.264 on2 vp6 etc. 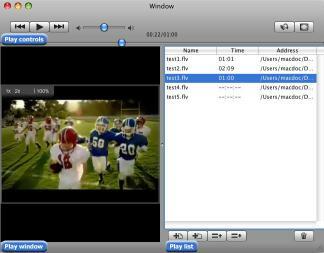 Besides the flv files on Mac Sothink Free FLV Player for Mac can also play Flash videos on line once the URL is offered. Just double click a Flash video or drag and drop the flv file to the playlist and then it is ready to be played for your video enjoy. The window for playing Flash video can be re-sized freely and the convenient play list and easy play controls buttons can help to make the program more user-friendly. Main Features:100% free software. Play Flash videos smoothly. Play Flash videos online through URL directly. Support dragging more than one flv file to the playlist. Auto adaptation and resize window to fit FLV file. Support different zoom modes. Provide play list. Provide simple and clear interface. *Support Mac operating system *Enhance function of supporting playing H.264 encoded Flash Video.  *Re-design icon for . the program. . . .